Team tactics give players vast opportunities in battles when shear fire power isn’t enough. Tactical ruses, planning and executing ambushes or deploying spaceships’ special abilities provide cunning commanders the ability to crush enemies according to their style of play. 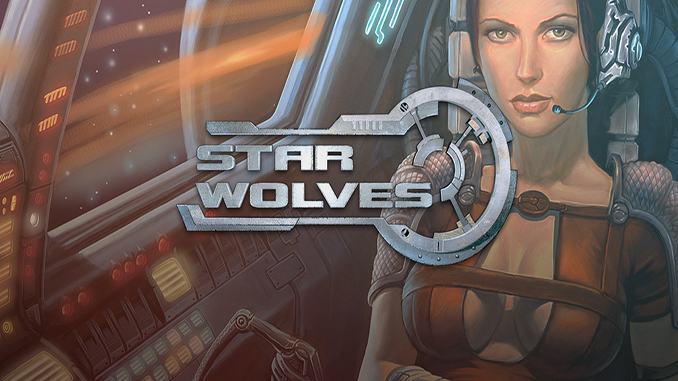 The action of Star Wolves takes place in the distant future. In order to fight piracy on intergalactic transit lanes humanity has legalized the institute of “head-hunters” – mercenaries owning high-speed space interceptors whose main goal is to struggle with all sorts of criminal scum. You’re one of those head-hunters, armed only with a small amount of money, a couple of ships and a strong ambition driving you ever forward.